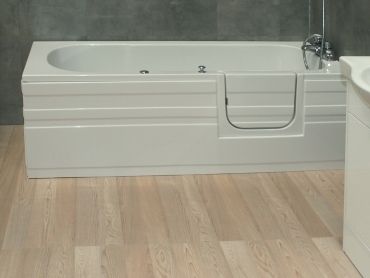 Bathtime Mobility is a specialist supplier and installer of accessible bathing solutions to put the ease, comfort and independence back into bathtime. 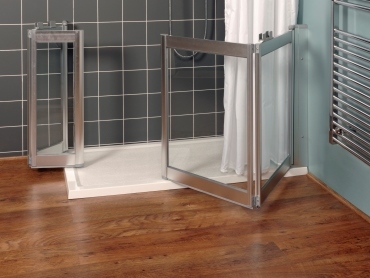 Taking time and care to truly understand your needs, we design, supply and install easy access bathrooms that account for mobility issues you’re facing now and in the future. We advise on the best bathing products that will create a supremely relaxing and enjoyable experience, whilst being very mindful of your comfort and safety. 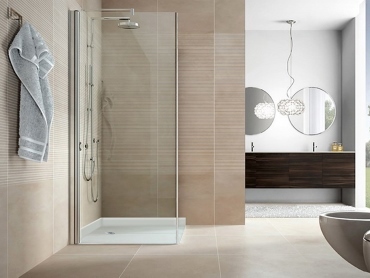 Offering top quality British made products and tailored solutions, we give you many more years of independent living and a bathroom to be proud of. We can even bring our showroom to you! We extend a warm welcome to all customers at our Henley-on-Thames showroom, when you come to view and try a wide range of accessible bathing products. If you are unable to visit our showroom, we can bring a selection of our products to you with our Unique Mobile Showroom. 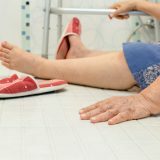 Bathtime Mobility is a company with one clear vision: to help our customers regain independence at bath time and learn to love bathing again. We believe that everyone has the right to enjoy a relaxing bath or a refreshing shower in privacy and comfort. We are not tied to one supplier, and pride ourselves in being the independent experts in design and installation of easy access bathrooms. We provide guidance and advice, and don't have pushy salesmen. 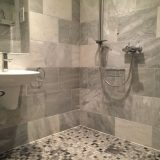 At Bathtime Mobility, we understand that your easy access bathroom will be one of the most important rooms in your home. Our advisors are highly knowledgeable and will be able to discuss all the ins and outs of disability bathrooms.